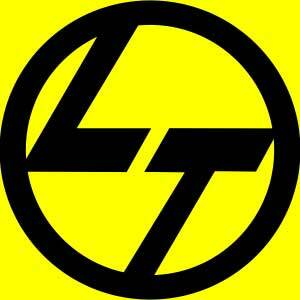 L&T, engineering major is likely to sell stake in its fully owned subsidiary, L&T Infotech. The firm is in talks with Japanese conglomerates such as Hitachi, Mitsubishi and Fujitsu, and negotiations with at least one Japanese player have progressed to a fairly advanced stage. Two weeks back L&T chairman and MD, AM Naik, had made a quiet trip to Japan for the same. Hitachi would be the Japanese player in the lead to acquire the firm. The L&T will be able to fetch $700 million -1 billion from sale of infotech business as compared to $3 billion from the electrical business was expected to fetch. The sale of L&T's electrical business was close to being finalized with US-based industrial firm, Eaton. However, opposition from employee unions and financial institutions, which hold over 30% stake in L&T, scuttled the deal.